PALO VERDE NATIONAL PARK, Costa Rica – At Palo Verde National Park, small creatures roam along the dense vegetation, hopping atop the moist soil before planting a seat on the lily pads that dot the wetlands. These common frogs are an important part of Costa Rica’s ecosystem. Over the years scientists with the Organization for Tropical Studies’ field station in Palo Verde have observed a decrease in amphibians. According to research assistant Sergio Padilla, as recently as four years ago traps caught more than 100 amphibians each night at the Palo Verde research station. But within the past year, the traps have averaged 20 common frogs a night. Now the OTS considers 100 frogs a week lucky. 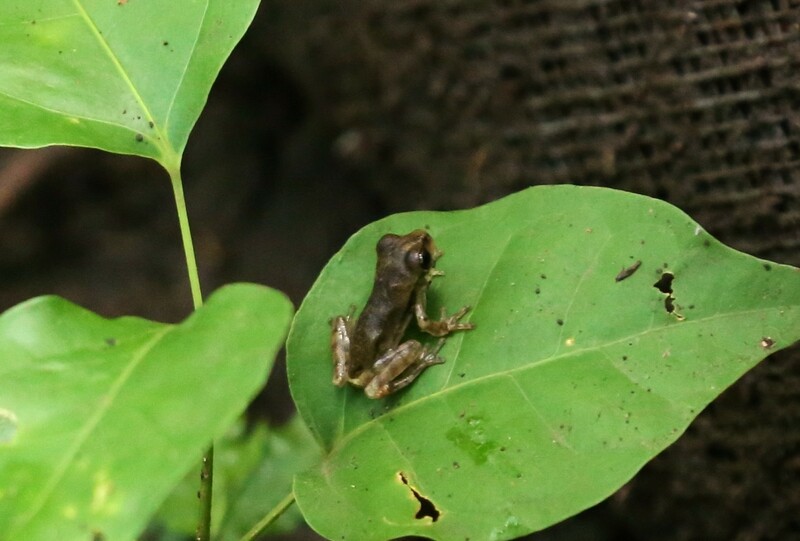 Padilla and other OTS researchers are studying why the population of common frogs is diminishing. The scientists speculate that the amount of rain caused the female common frogs to seek shelter and prevented reproduction. “(These experiments) provide education to the visitors to aid in sustainability and maintaining our place,” Rafael Ramirez said. Ramirez is administrator of academic service and an aquatic plants researcher at Palo Verde Biological Research Station and encourages all people to educate themselves on environmental issues. Costa Rica is home to nearly six percent of the world’s biodiversity. Even the smallest species can make a big difference. The latest group of tadpoles hatched in late May. By the early days of July, some had grown limbs and displayed features similar to a matured frog. Sergio Padilla began researching at the Palo Verde Biological Research Station two years ago and specializes in bats, amphibians and snakes. 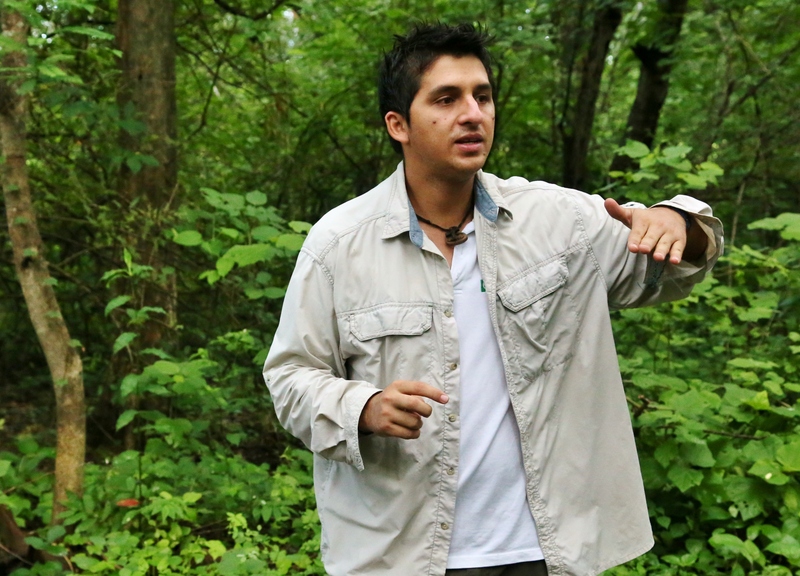 He also serves as a naturalist guide. It remained in the tadpole stage the longest, and did not survive once it completed its transformation. The lab provides the tadpoles with the basics: water, lettuce and light. “They are living the perfect life,” said Padilla. Maybe in the lab, but in their real habitat, the mystery remains as to whether they are moving elsewhere or failing to reproduce, and why.